Russian anti-corruption activist-turned-politician Aleksey Navalny has promised his supporters that he will take part in the Russian presidential elections in 2018. “I am fully aware that it will be very difficult to oppose the current Russian authorities with their election-rigging and their propaganda machine. I know very well that it will not be easy for me even to become a candidate,” Navalny said in a statement released on Tuesday. He added that he could no longer see elections “where candidates work as extras at a film shooting” and promised to provide a specific election program, without giving the precise date for such a move. “I want the year 2018 to become a clash of programs and ideas, the choice of not just a person, but the course of national development. I have a program that is better than what Putin and the Kremlin are offering,” Navalny wrote. It should be noted that President Vladimir Putin has not yet announced any plans to run again in 2018, and has so far not offered any election program. In mid-November this year, the Presidium of the Russian Supreme Court ordered the annulment of a five-year suspended sentence given to Navalny, and ruled that his 2009 embezzlement case must be sent for a retrial. The decision was based on an earlier statement from the European Court of Human Rights (ECHR), as well as new details in the case. The case is now being reconsidered by different judges at the Leninsky District Court of the northern Russian city of Kirov. If the retrial ends in an acquittal, this would remove the legal barrier that forbids people with active criminal sentences to run for the Russian presidency. The main events of the so-called ‘Kirovles case’ took place in 2009, when Navalny was working as a volunteer aide to then-Kirov Governor Nikita Belykh, dealing with reforms of regional industry. Investigators said that Navalny had ordered a local businessman, Pyotr Ofitserov, to set up an intermediary company and then persuaded the administration of local state corporation Kirovles to sign a contract with the company on unfavorable terms. As a result, Kirovles allegedly suffered multimillion-dollar losses while the middleman company made a profit. The investigation lasted until 2013 and ended in Navalny’s conviction and a five-year prison sentence, which was suspended with a fine of 500,000 rubles (about $15,000 at 2013 rate). In June this year, Belykh lost his post as Kirov governor after being caught red-handed receiving a $446,000 bribe. He is currently in pre-trial custody. 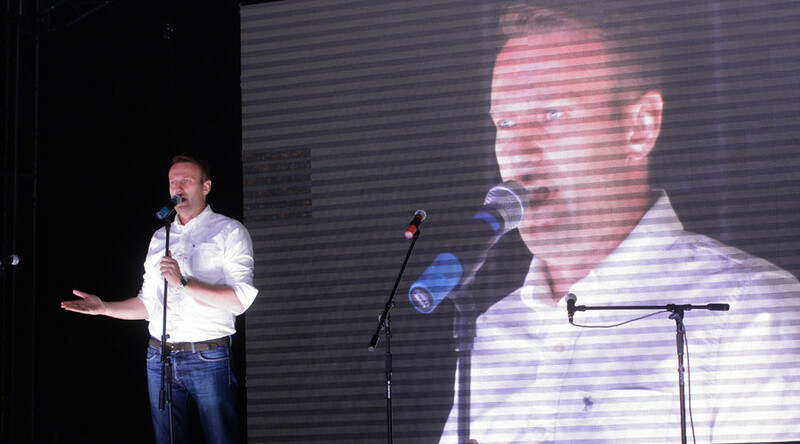 Navalny first voiced his presidential ambitions in a televised interview in April 2013. 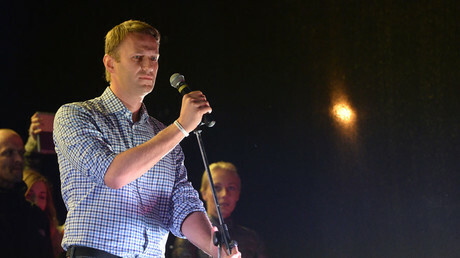 In early September 2013, Navalny participated in the Moscow mayoral elections and came second with about 27 percent of votes, while incumbent Sergey Sobyanin won with about 51 percent.